365 Fashion and Lifestyle: THE DREAM BUY. A FALL ESSENTAIL. THE DREAM BUY. A FALL ESSENTAIL. More relevant than before, the tailored trouser are the foundations to the new season looks. 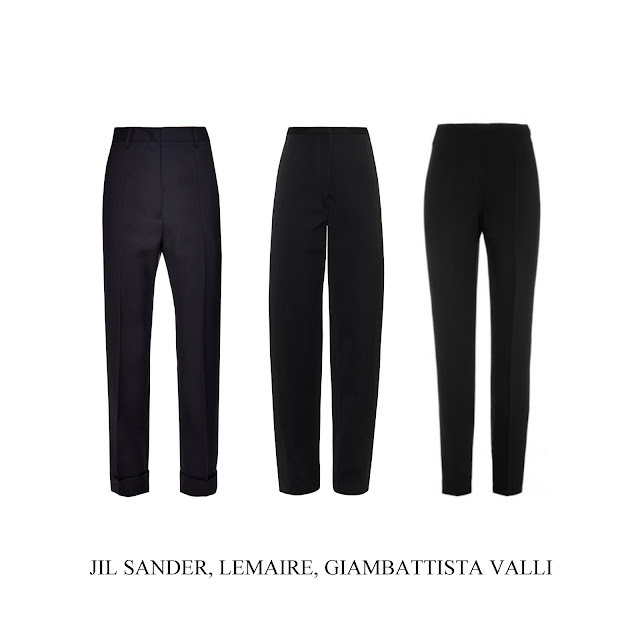 Jil Sander, Lemaire and Giambattista Valli.